AEG staff have managed numerous geotechnical projects including: feasibility investigations, foundation design studies, seismic hazard investigations, and landslide evaluations. Our staff have produced effective design, construction, and repair recommendations – as well as geotechnical controls for development, grading, and repair projects. 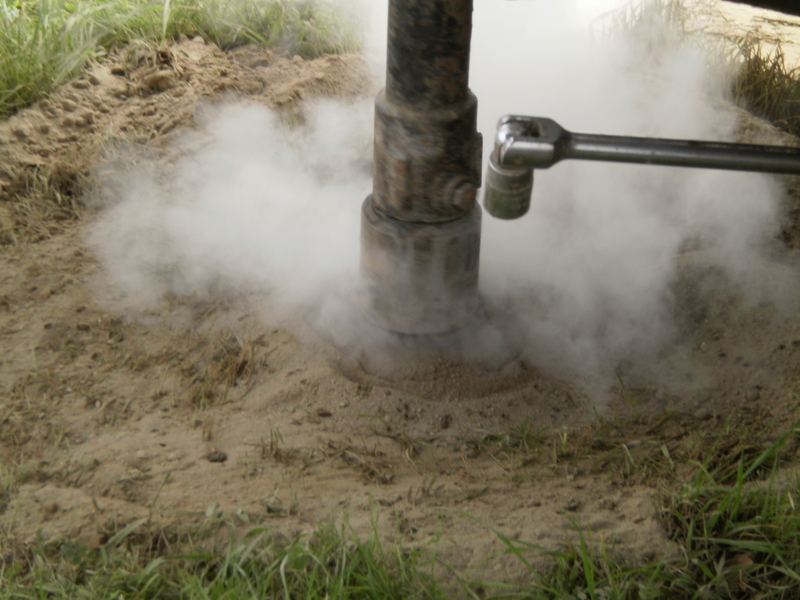 AEG has performed multiple geologic investigations for small and large scale projects associated with the surface and subsurface disposal of treated and partially treated waste water. These investigations have included placing as few as 20 and up to 100 geologic test pits at a site to log the geology and determine the subsurface’s ability to transport water in the vadose zone. We have performed assessments and evaluations of slope stability, fault lines, erosion potential, competence of materials for construction use, and earthen structure condition.